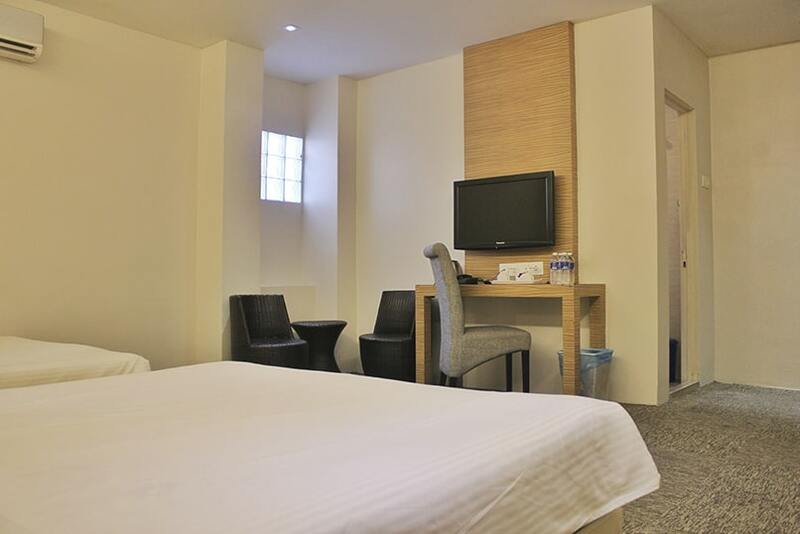 Only a 5-minute drive from the lively Bukit Bintang, Prescott Hotel Bukit Bintang offers affordable accommodation with free Wi-Fi and 32-inch flat-screen satellite TV. 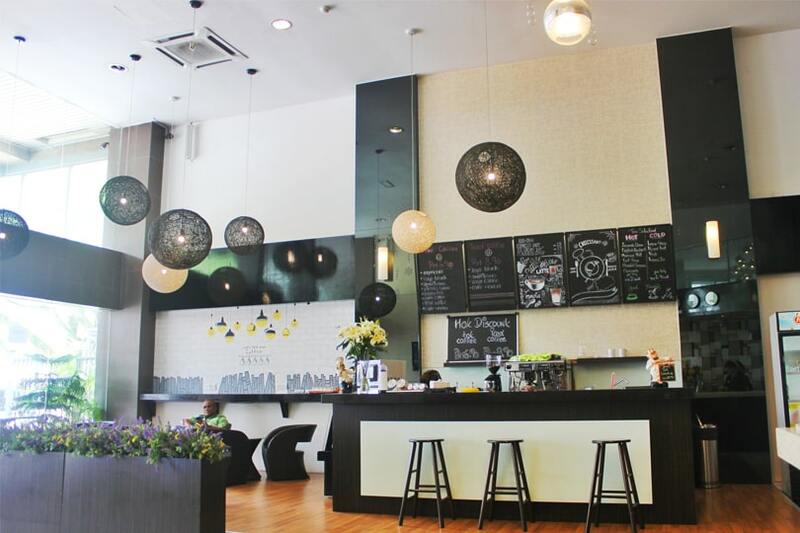 It is located in Kuala Lumpur’s shopping and entertainment district, a 5-minute walk from Berjaya Times Square Shopping Centre. 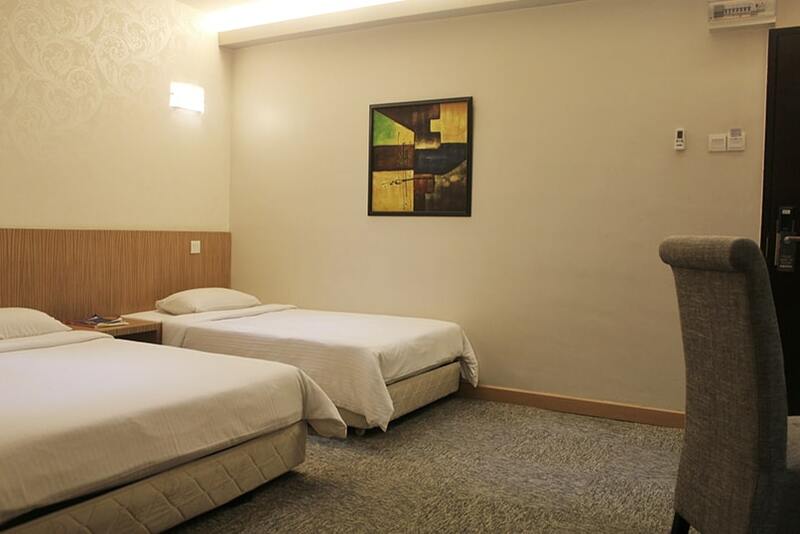 The air-conditioned guestrooms feature a modern décor and carpeted flooring. They are fitted with a private bathroom with hot shower facilities. 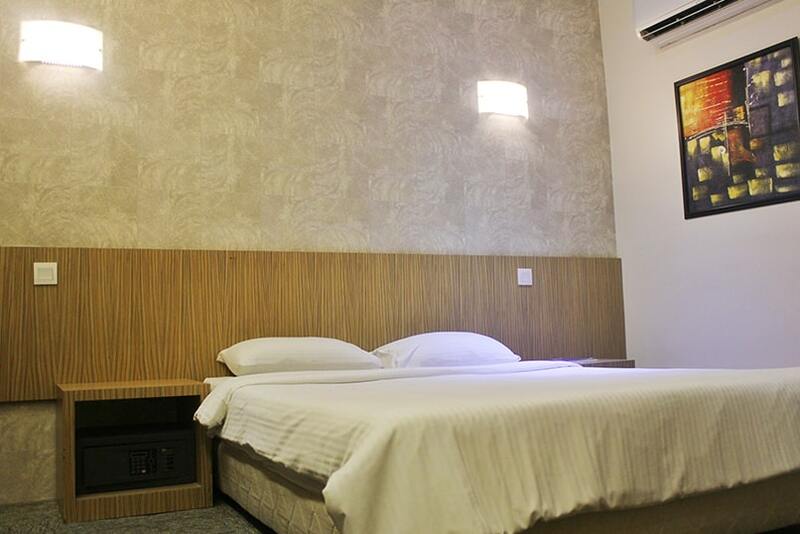 The hotel provides a laundry service and 24-hour room service for convenience. 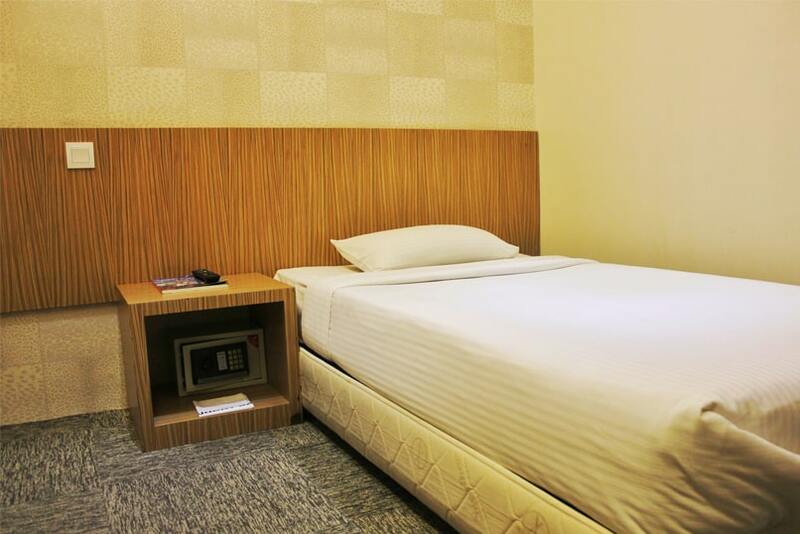 Prescott Hotel Bukit Bintang is a 5-minute walk away from Imbi Monorail Station and Hang Tuah Star LRT Station. 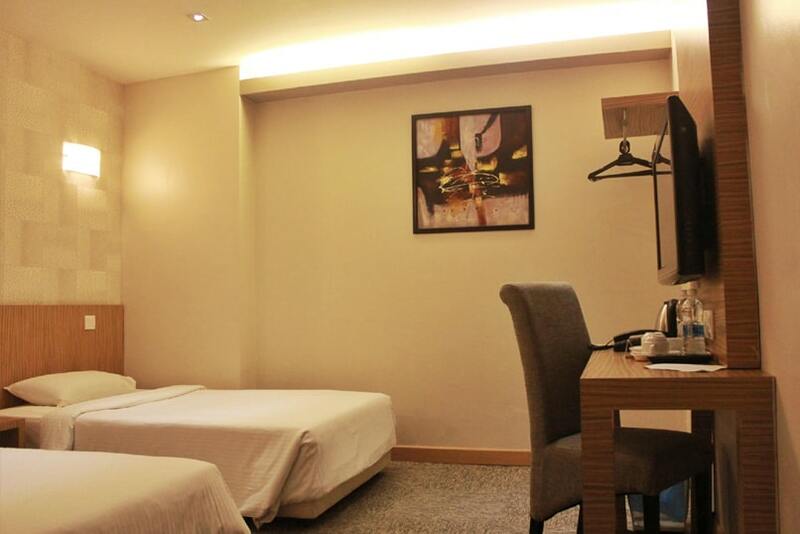 Kuala Lumpur International Airport is a 45-minute drive from the hotel. Brickfields - a neighbourhood, is known for being the home to KL Sentral. It is also known as Kuala Lumpur’s Little India because of the fact there is a high percentage of Indian residents and businesses. Shops that sell Indian clothing, provisions and food can be found. Kuala Lumpur Butterfly Park - a place where butterflies dance in clumps of ferns among the scented beautiful flowers and flowering vines. It is the largest butterfly garden in the world, spanning over 80,000 sq ft with over 5,000 live butterflies, exotic plants, butterfly-host plants as well as ferns. Aside from that, there are other attractions such as Japanese koi fishes, fresh water turtles, live insects and a museum with a large collection of butterflies and insects from all around the world. For a better experience of KL, the KL Hop On Hop Off Tour is available for you to see and hear all about KL through the semi-decker bus. You can hop on and hop off the bus whenever you want to. There is also a pre-recorded commentary which are in 9 languages – all about the history of KL and places of attractions available on the bus. The National Museum is where you can learn all about Malaysia’s history, economy, geography, arts, crafts and culture. The museum was built in 1963 with a traditional Minangkabau-style roof. Various collection of ethnographic and archaeological exhibits are on display such as life-sized dioramas of ritual weddings, traditional Malaysian life and so on. KL Sentral is where you can access Malaysia’s largest rail transport hub. 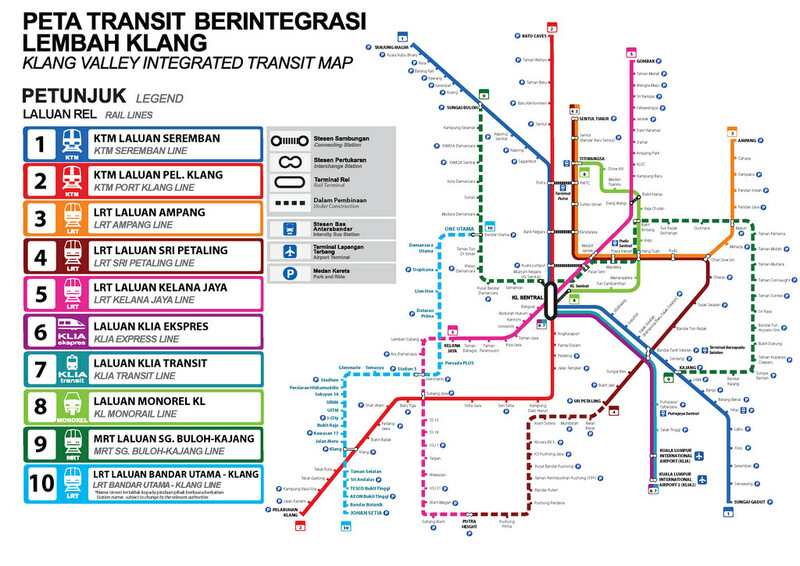 All of Kuala Lumpur’s passenger rail lines except the Ampang Line serves here. Various luxury hotels, local and international eateries can be found here. Nu Sentral shopping mall is also located here. Located near Chinatown, the Lake Gardens is a large recreational park in the city. Established in 1888 when Kuala Lumpur was a few years old and was the centre of administration of British colonial Malaya. The park attracts many visitors due to the Bird Park that can be found as well as the Tugu Negara National Monument. The Parliament House was built in September 1962 which comprises of two parts: a 3-story main building and a 17-story tower. The main building is where the House of Representatives and the Senate with offices of representatives are located. This is where Malaysia’s political leaders gather to discuss important issues of state and the nation. Before entering, there is a strict dress code. Visitors are allowed to take pictures of the building’s exterior. One of the world’s most iconic engineering feats, the PETRONAS Twin Towers are the pride of Malaysia, symbolising its growth as an industrialised nation. The buildings are linked at the 41st and 42nd levels by a distinctive skybridge, open to the public at selected hours for an unparalleled view. The Kuala Lumpur Tower is a communications tower located in Kuala Lumpur, Malaysia. Its construction was completed on 1 March 1995. It features an antenna that increases its height to 421 metres and is the 7th tallest freestanding tower in the world. The roof of the pod is at 335 metres. Petaling Street-also known as Chinatown is a must for every visitor in Malaysia. 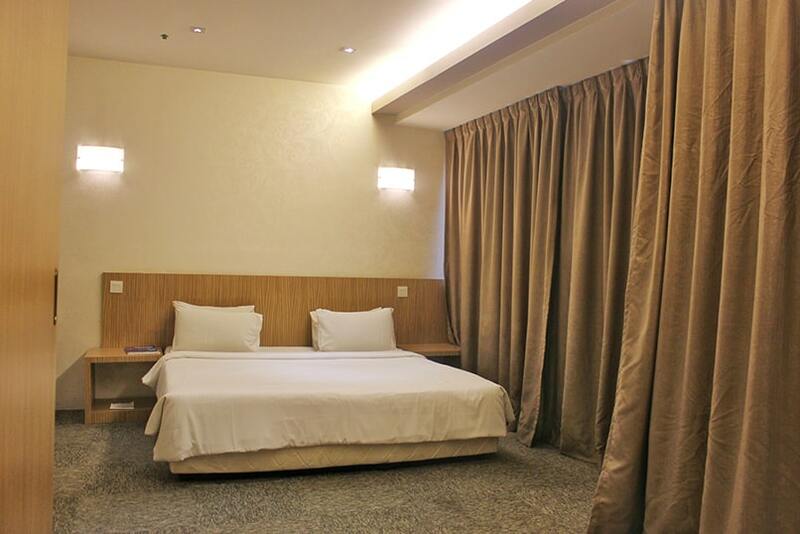 Here, visitors can experience the early Chinese business community in the heart of Kuala Lumpur. There are many food stalls and restaurants that serve local dishes such as Hokkein mee, Ikan Bakar,asam laksa and so on. It is a popular destination for both tourists and locals. Merdeka Square is a square located in Kuala Lumpur, Malaysia. It is situated in front of the Sultan Abdul Samad Building. Literally Independence Square, it was formerly known as the Selangor Club Padang or simply the "Padang" and was used as the cricket green of the Selangor Club.